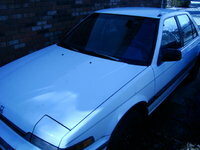 The Prelude had just been redesigned the previous year, and so Honda's sporty coupe remained the same for the 1989 model year. 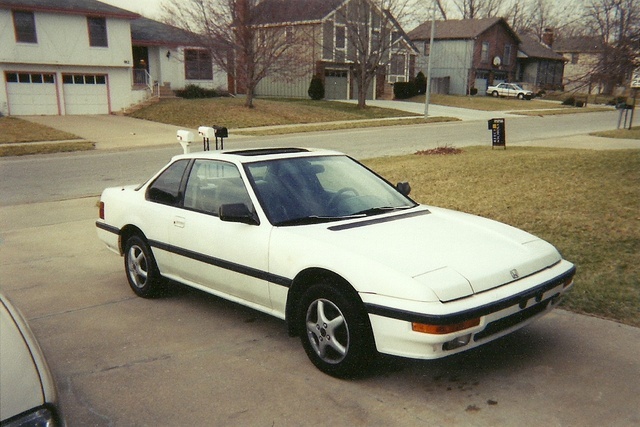 The 1989 Honda Prelude came in three trims: the base S model, the midrange Si, and the 4WS. The S had a 2.0-liter, 104 horsepower engine. The Si and the 4WS both came with a 2.0-liter, 135-horsepower engine, which was Honda's most powerful engine to date. The Si and 4WS were both well-equipped with things like power windows. All Preludes had a sunroof. Fuel economy was about 23/27. Drivers are very enthusiastic about the 1989 Honda Prelude, even today. Some even say it is the best car they have ever driven, citing the handling, comfortable seats, and sporty looks as their favorite features. Many drivers wish for more power, and some complain about the tiny backseat. 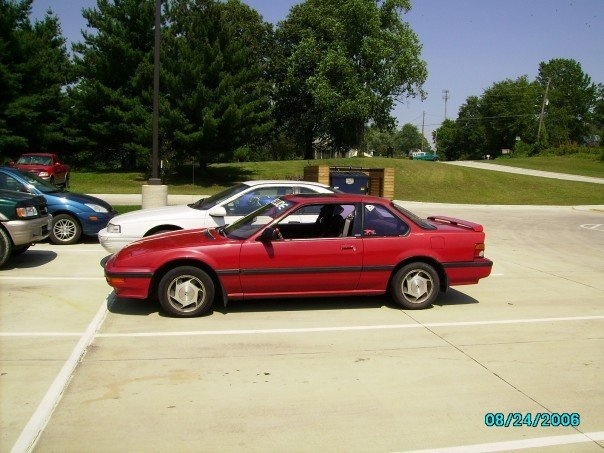 What's your take on the 1989 Honda Prelude? Kevin I recently bought a 1989 2.0 si. 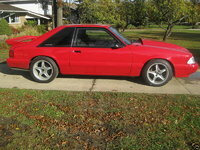 For an 89 this car is in perfect condition and I love it! I paid about $3000 for it and so far i love it. Fun to drive and handles well. Nice pick up to it too. Hard to keep within. speed limit. jareda I inherited a black 4WS as my first car. It is still the best car I ever owned. 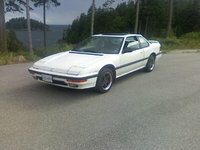 Have you driven a 1989 Honda Prelude? 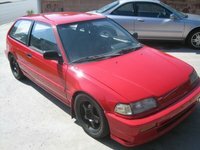 Me Pueden Decir La Compatibilidad De Mi B20a5 Con Otros Modelos De Honda? It will not start with key. We have had the starter tested and battery. It has a new altanater. It has power. We can push start it.